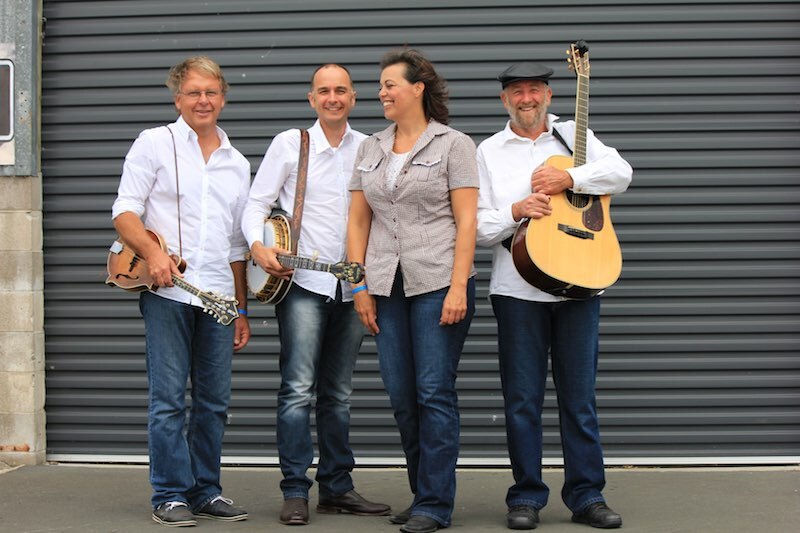 The Pipi Pickers are back in Dunedin this month recording their new album. The album will be available for sale later in the year. The band has spent 8 days in the studio and will be performing a set of songs from the new album at the New Edinburgh Folk Club on Saturday, 22 April. The New Edinburgh Folk Club perfomance will be the bands last for a while as they their winter break. Keep an eye out for them come Spring.